Cons: slight lean (minor) but no biggie for the price. Cons: When my item arrived it was chipped at the mouth piece. Pros: Good for the price, true to description. Love it. Cons: Does lean a bit to the left as someone else said. Oh well. Cons: The glass is thin (as expected by the price). Comments: I would recommend this for someone's first bubbler with nail. Comments: It's pretty big! The picture made it appear smaller but no complaints there! Will continue to order from this site! Cons: None. Except its out of stock now and i really want another!! Comments: Gogo please restock this bubbler! Pros: this bubbler is super smooth and its bigger than it looks. i already recommended it to everybody who are daily smokers like me. this bubbler is like a mini water pipe because it has no carb. 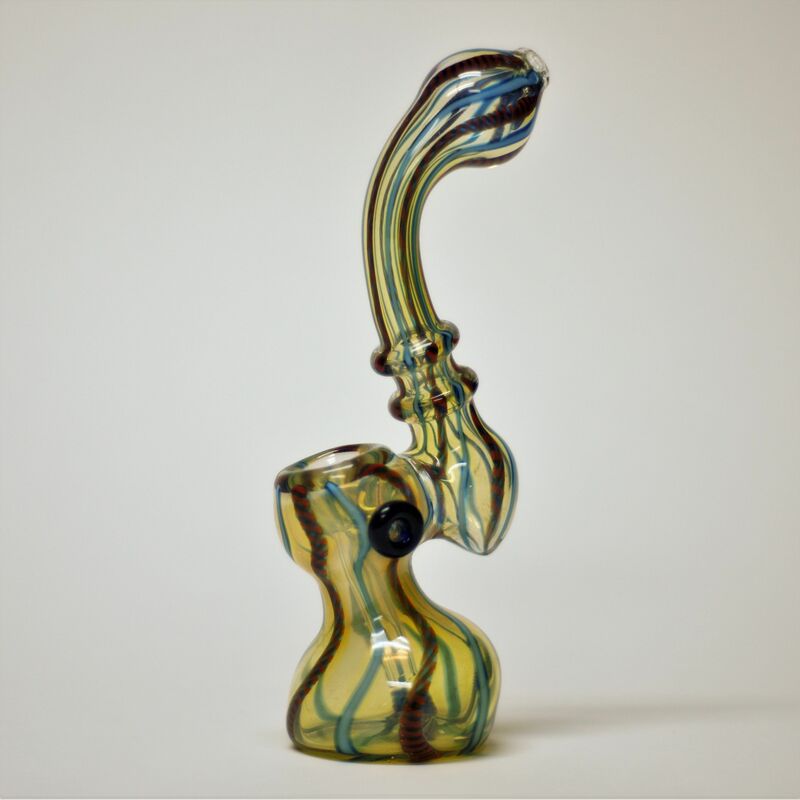 this bubbler is a must have, seriously. Cons: none. there is no carb because the bowl is a slider. i thought i should mention that. Comments: since the bubbler does a good job i have no thoughts.